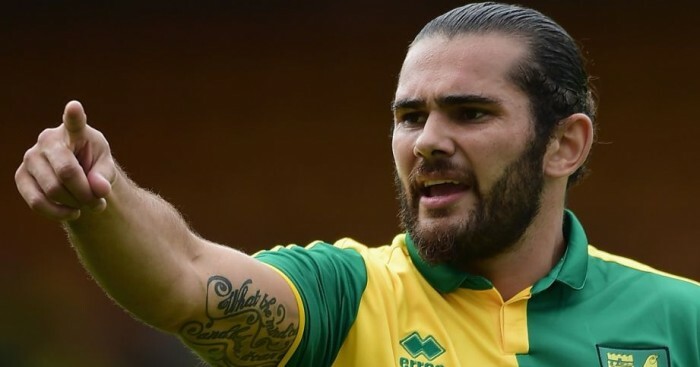 Derby beat the deadline to sign midfielder Bradley Johnson from Norwich for £6million – with boss Paul Clement calling it a “major coup”. 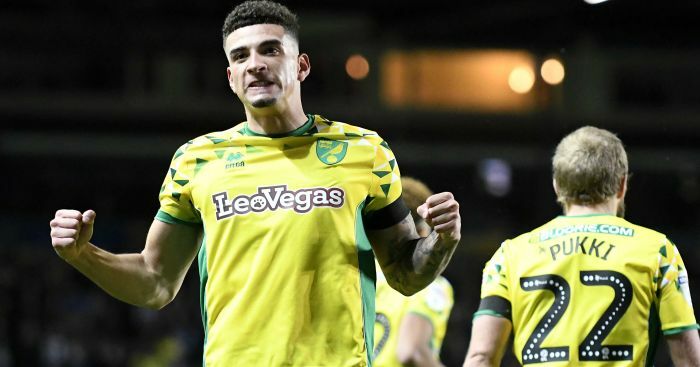 A statement on the club’s Twitter feed, posted shortly after the 1800 BST cut-off point, revealed the 28-year-old’s arrival on a permanent, four-year contract. 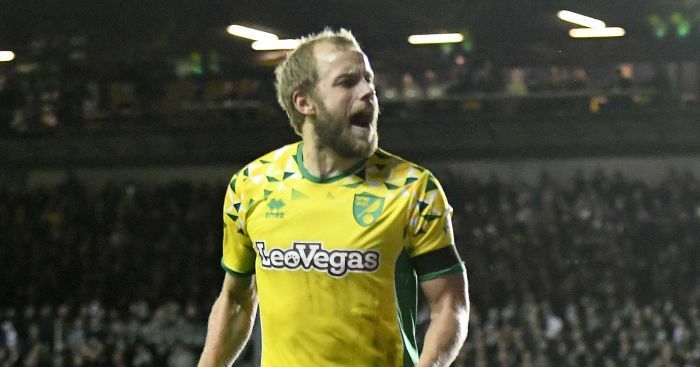 Sky sources say the fee for the player, who was Norwich’s player of the year last season, is in the region of £6m. 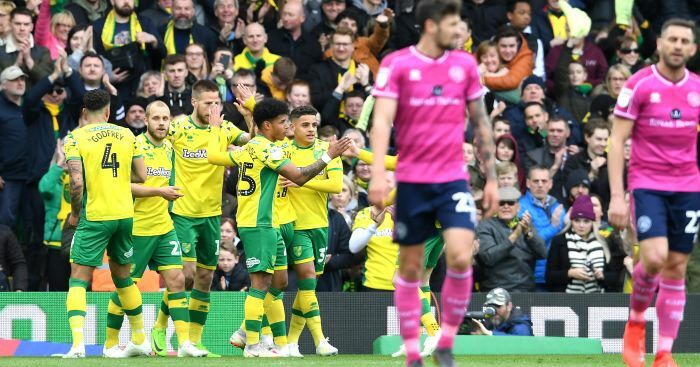 Jacob Butterfield signed earlier on deadline-day, and the Johnson deal takes Derby’s tally of summer signings to nine. Boss Paul Clement said: “Being able to bring Bradley to Derby represents a major coup for the football club. 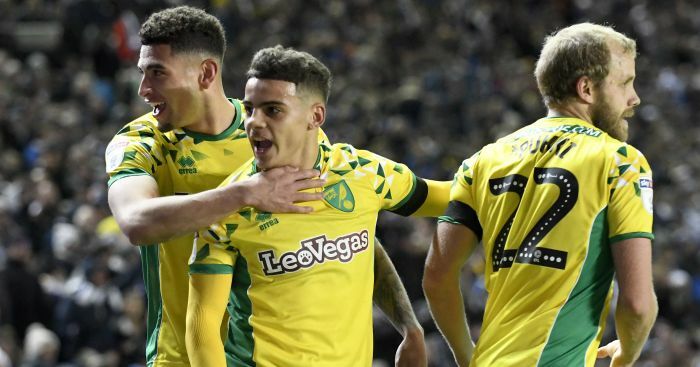 Johnson twice won promotion during his four years at Carrow Road but started just one of four Premier League games under Alex Neil this season.